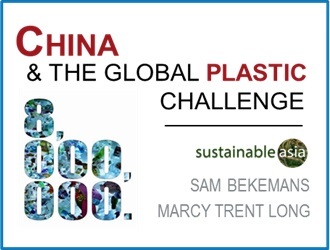 Sam Bekemans is research director at Sustainable Asia. He holds an MA in China Studies and Sustainable Development. Sam reported on Chinese current affairs for Belgian media, before dedicating himself to the production of EIGHT MILLION - an audio documentary series on China's role in plastic marine pollution.